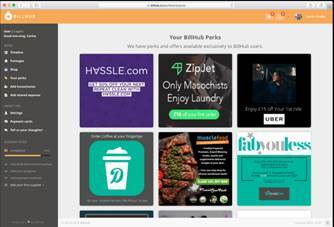 Free-to-use utility billing service, BillHub has launched in the UK. It is designed to allow housemates – from students to young professionals – to split all their monthly bills and keep track of the exact outgoing payments from all parties online or via an app. The BillHub makes the bill payment process more convenient, transparent and secure for renters. With the number of renters rising, since deposits are getting higher, it’s annoying that one person has to pay the bills and claim money from other occupants, so BillHub could be a great solution. Heating your home over the winter can take a significant chunk out of your annual budget, and while none of us want to be uncomfortable in our own house, we’re all looking for ways to reduce our heating bills. If you live in a rural area and use heating oil to heat your home, here are our tips on how you can get the most for your money. The most important thing you need to keep in mind when trying to save money on your heating oil bills is that you should never suffer for the sake of saving a bit of money. It’s important to keep warm over winter, as not only will being cold in your home make you miserable, but prolonged exposure to the cold will increase your risk of illness. 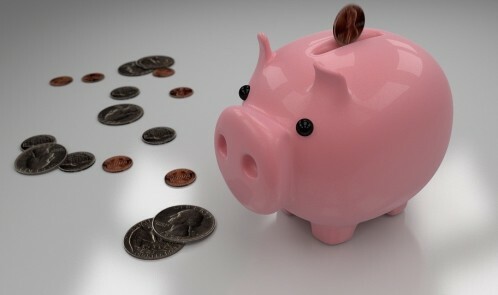 No Comments on How do smart thermostats save you money? How do smart thermostats save you money? You are no doubt turning up your thermostat as the cold snap has well and truly kicked in. 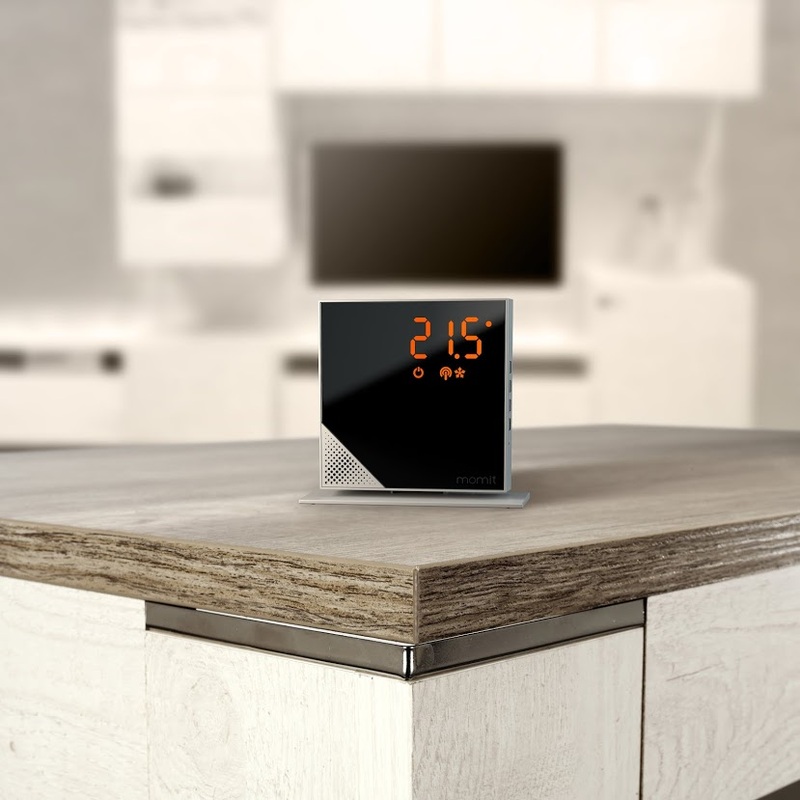 Wouldn’t it be great if you had an intelligent thermostat that could control temperature for you, works with an app that allows you to set a monthly energy budget, and looks good too? There are a range of new clever thermostats, from Google’s Nest, to German company’s tado, Netatmo and more. But I think I found a thermostat that offers the same functionality, but isn’t as expensive as the rivals, since it’s at least £50 cheaper! 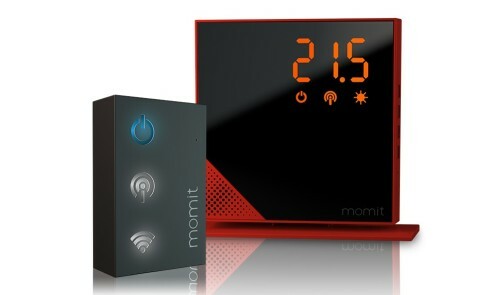 Spanish energy company momit has some affordable and stylish thermostats for energy conscious consumers who want an intelligent device to control household temperature and save money. 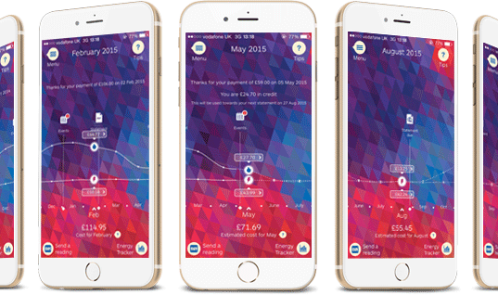 Wouldn’t it be great if you could see your energy consumption on an app…in money terms? Well lucky npower customers can do that. 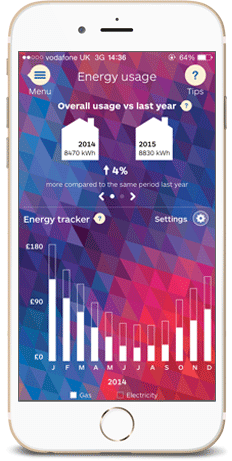 The energy provider has launched a new consumer app which can help you to forecast your bills. Available for both Android and IOS platforms, the app’s most distinguishing feature, the timeline, is an industry first (according to them). 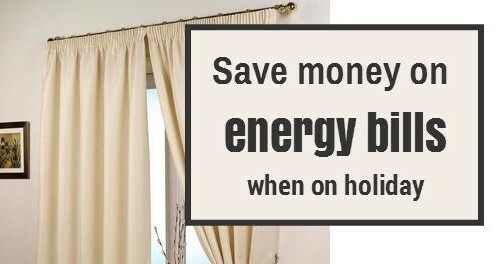 Don’t pay for utilities (energy) that you aren’t using while you’re on holiday. While some of us have been on holiday, others are yet to go. Whether you will be in another country, off to a festival or even a staycation in the UK, here are some tips to reduce energy consumption while you’re away. Now you know that I don’t have much time, with a full time job, kids, household to run, so why reinvent the wheel? I found these great tips from home efficiency experts Zenith Home. Making these small changes will ensure your bills are at a minimum when you are out and about on holiday.